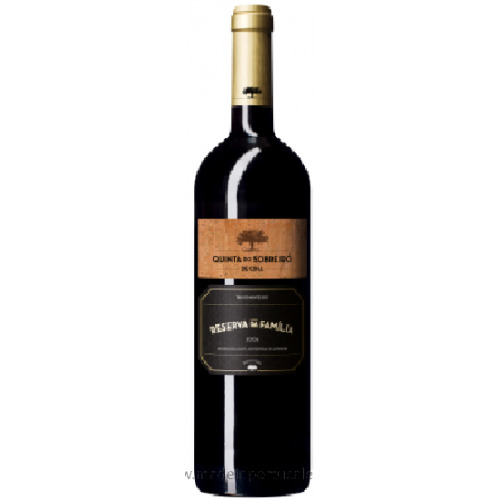 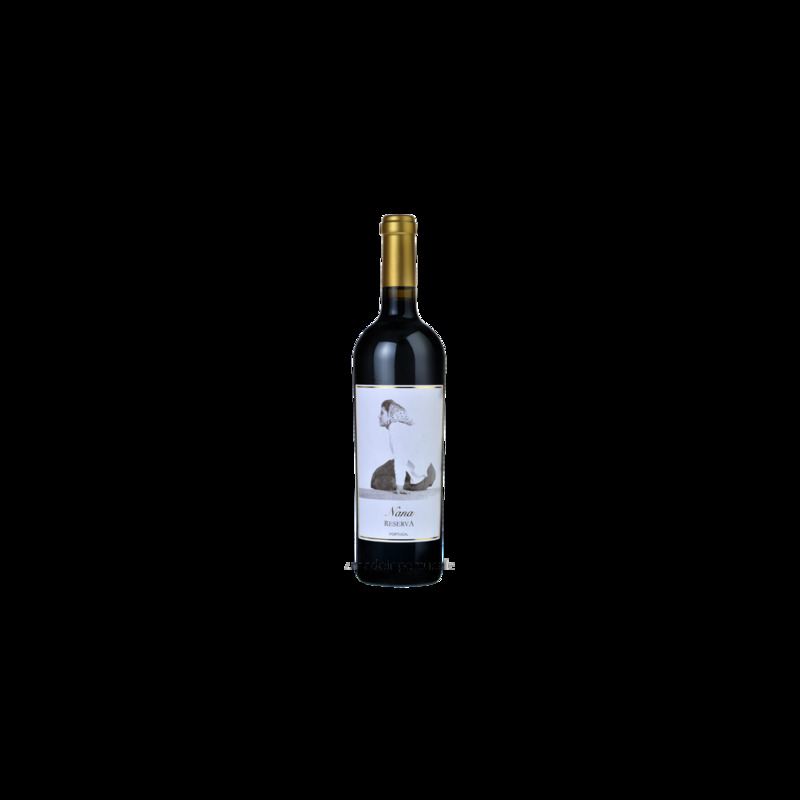 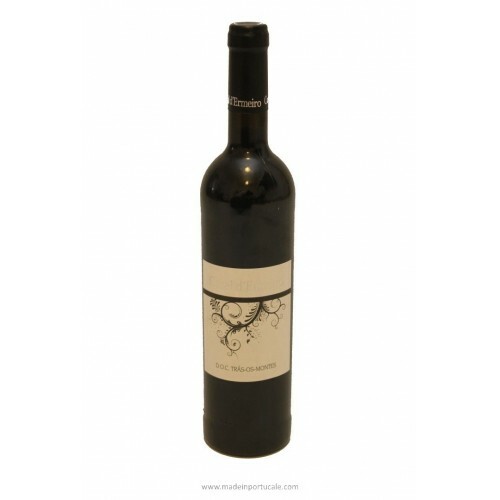 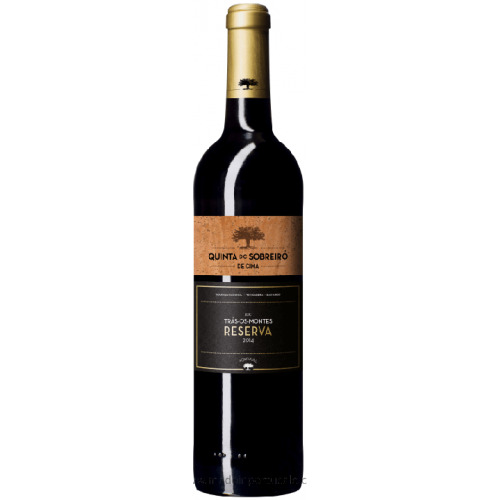 Quinta da Lapa Nana Reserve - Red Wine 2012 - Kabaz, Lda. 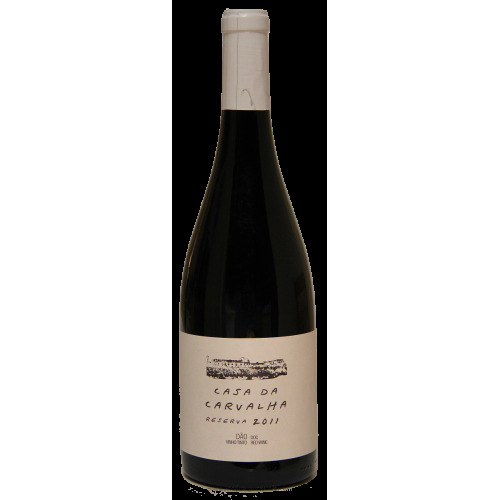 Tasting notes Dark ruby robe. 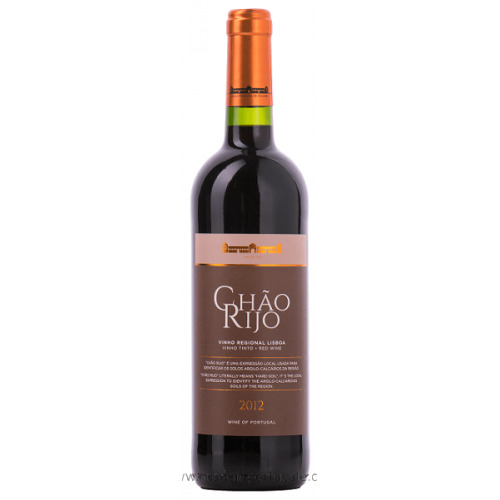 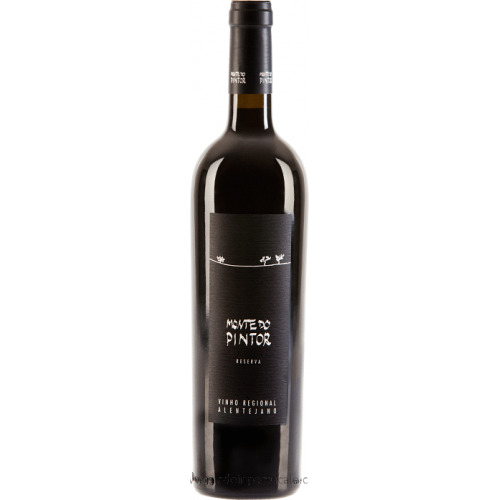 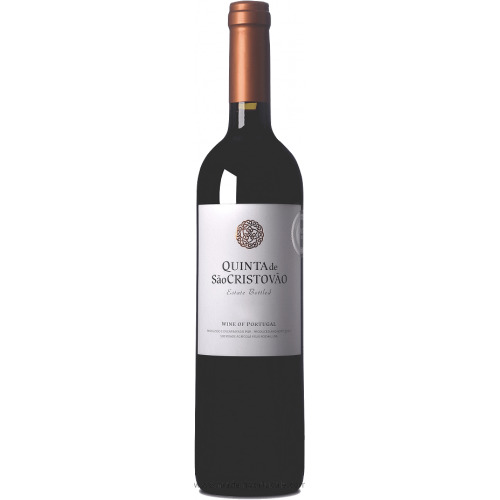 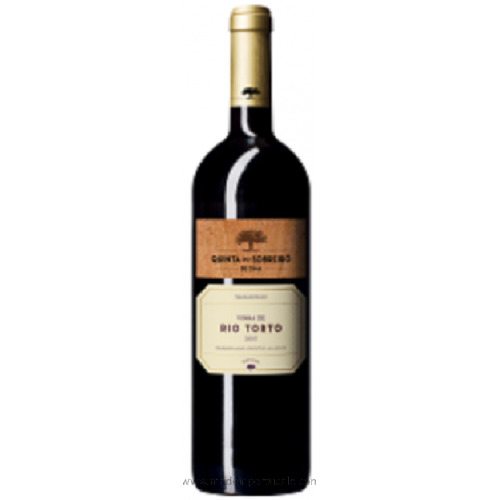 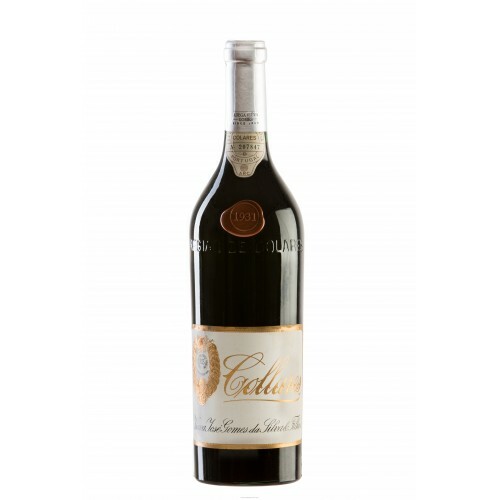 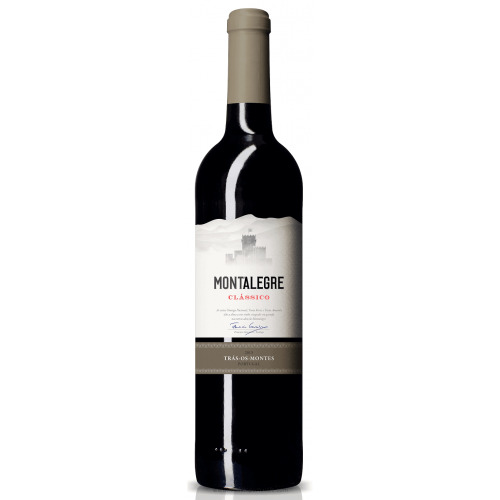 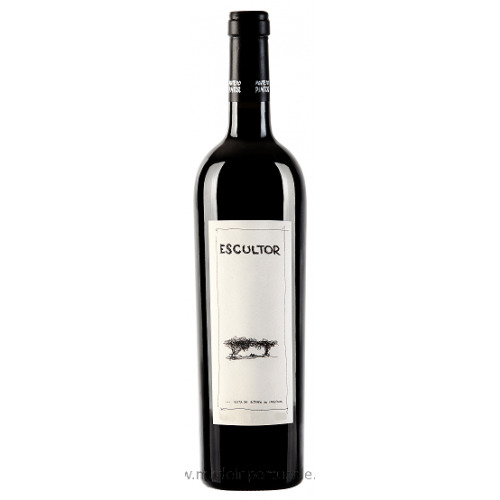 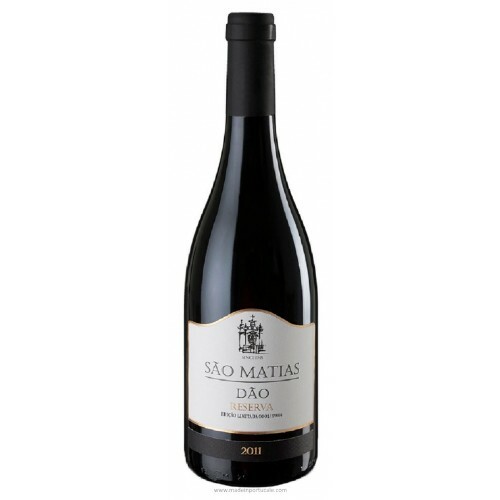 bold aromas of ripe red fruit, subtle notes of spice and chocolate with smoky hints. 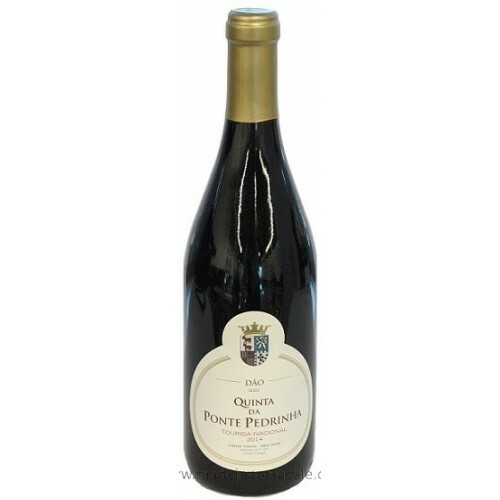 Good volume in the mouth, nice ripe tanins and good acidity. 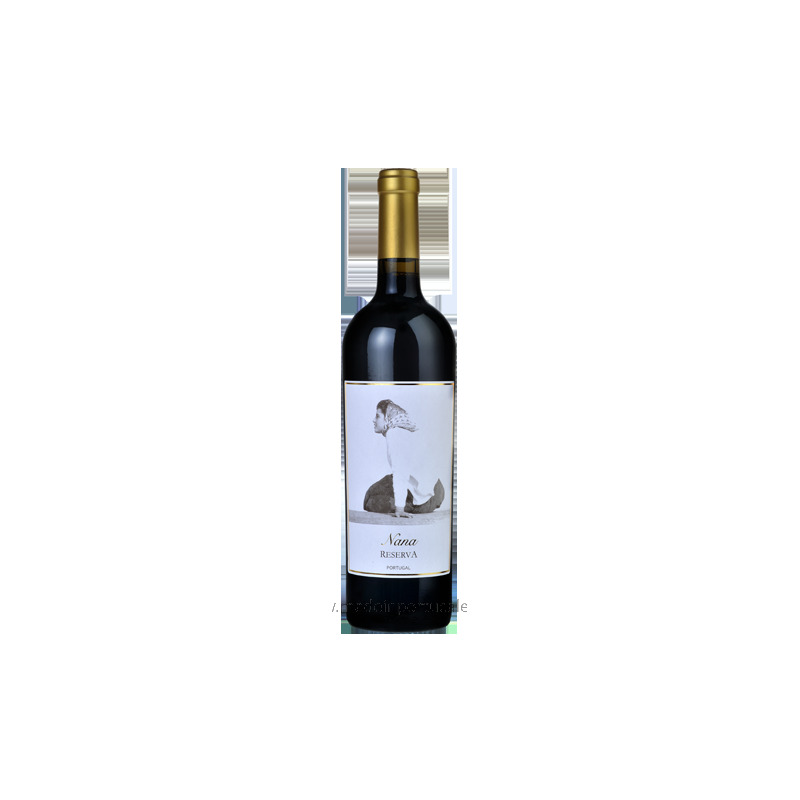 Long, elegant Winish. 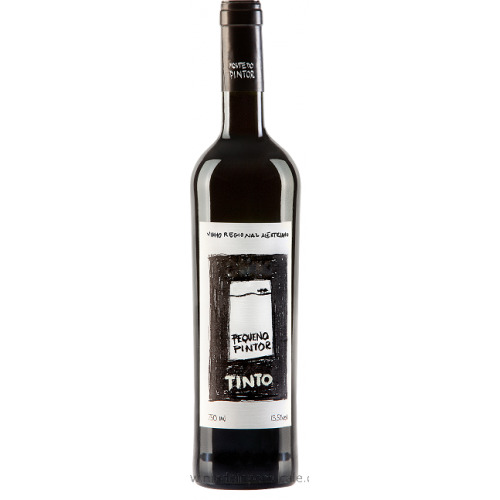 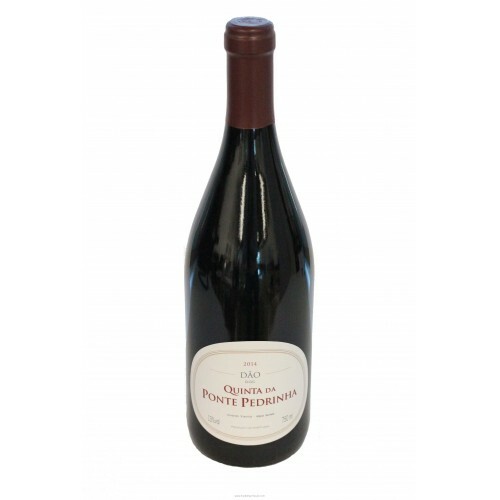 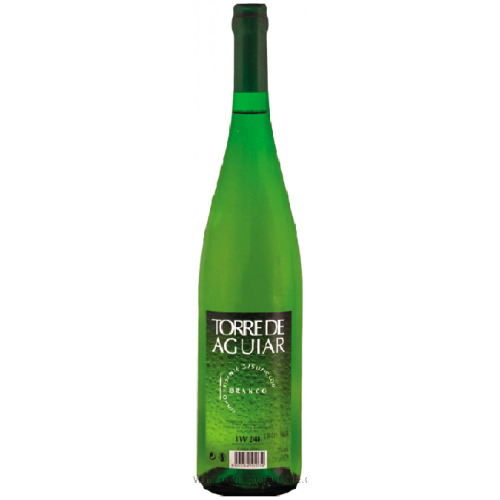 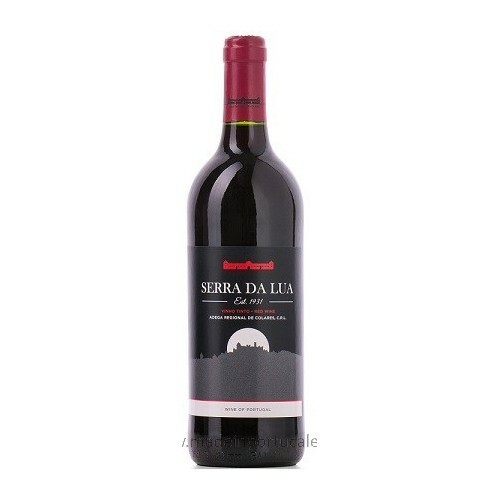 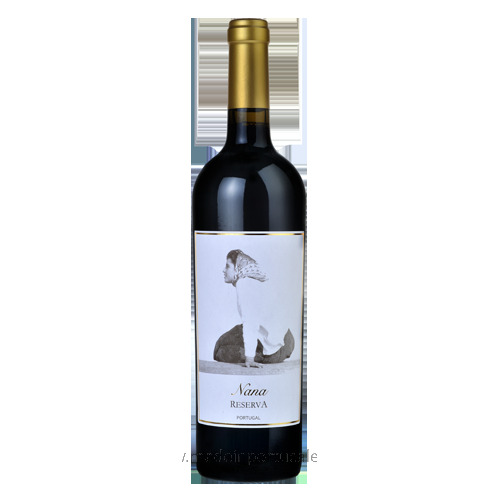 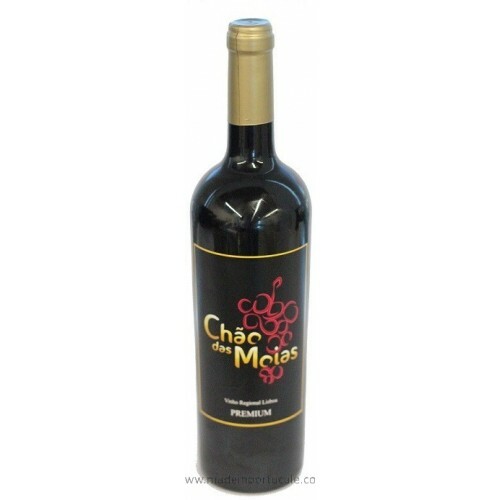 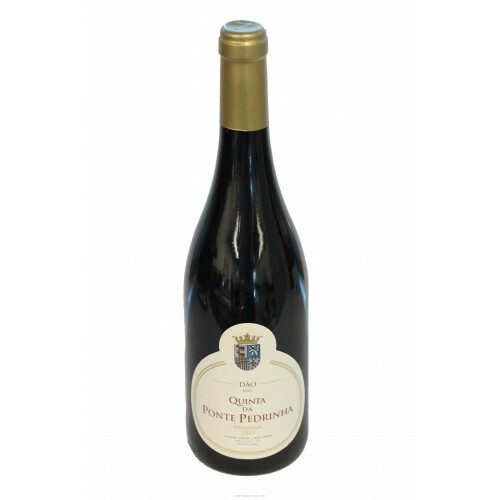 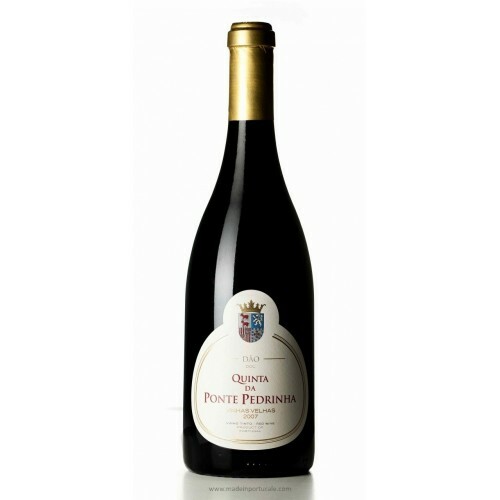 Wine Pairing This wine matches perfectly with elaborate poultry dishes, red meat or fatty mildly cured cheese.